As we prepare for another busy release weekend, Nike Sportswear decided whet our appetite with this one. The chunky/dad shoe/ugly shoe sneaker continues as NSW drops another M2K Tekno SP. 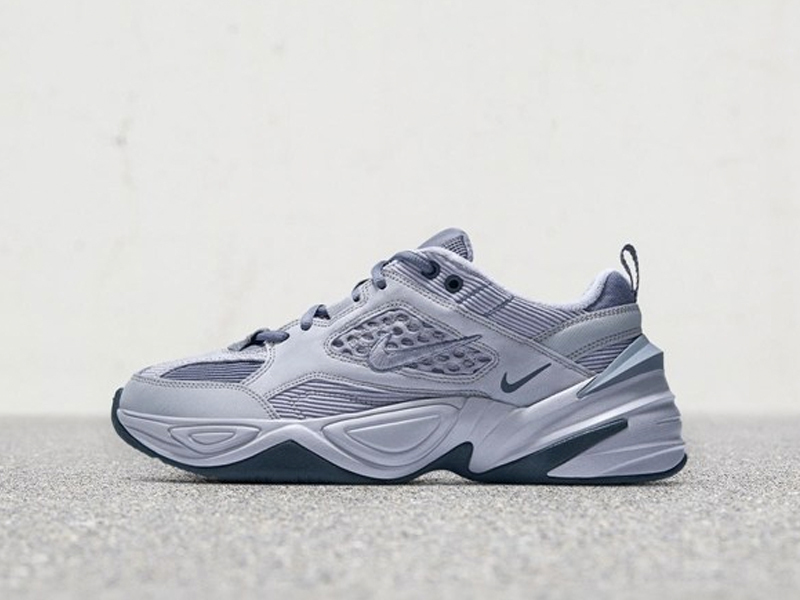 Going tonal grey throughout, the details on this iteration makes the M2K Tekno stand out. Instead of going full leather for its upper, a mix of mesh and corduroy panels provide the details to this busy sneaker. The Nike M2K Tekno SP drops today, December 6th, at all Commonwealth locations. The sneaker retails for Php 6,745. Make sure to drop by the store as there are sure to sell out quick this season.